“On the December 24, 2014 edtion of “Nature Of Reality Radio” I (Andrew Fisher) welcomed Dr. Sasha Lessin and his wife Janet Kira Lessin. “Sasha Lessin Ph.D. (U.C.L.A. Anthropology, Ph.D.), author of Anunnaki: Gods No More and producer of the hugely popular web site, www.enkispeaks.com, studied with the late Zecharia Sitchin, for many years. Mr. Sitchin asked Lessin to create popular internet, book and college-level courses to revise ancient anthropology. Sitchin asked Dr. Lessin to help disseminate written, graphic and traditional stories of ETs, hithertofore considered mythic “gods” on Earth from 450,000 – 300 BCE as well as the latest findings in astronomy that relate to the planet Nibiru from which the ETs came to Earth for gold. Long-lived (hundreds of thousands of years) extraterrestrial Homo Sapien Goliaths from the planet Nibiru mined gold on Earth 400,000 years ago. 300,000 years ago they created Earth-adapted, short-lived mine slaves–that’s us–from their genome. We called them “Anunnaki,” People-From-The-Sky or Serpent-People. They taught us hierarchy, violence, war, greed, slavery, gold lust, debt, female inferiority. They begat hybrids, who served them as priests and rulers. They ran worship as tax-collection. 200,000 years ago, Enki, their Chief Scientist, begat a line of Earthlings whom he exalted. In 11000 BCE Enki and his lover Batanash begat Noah. 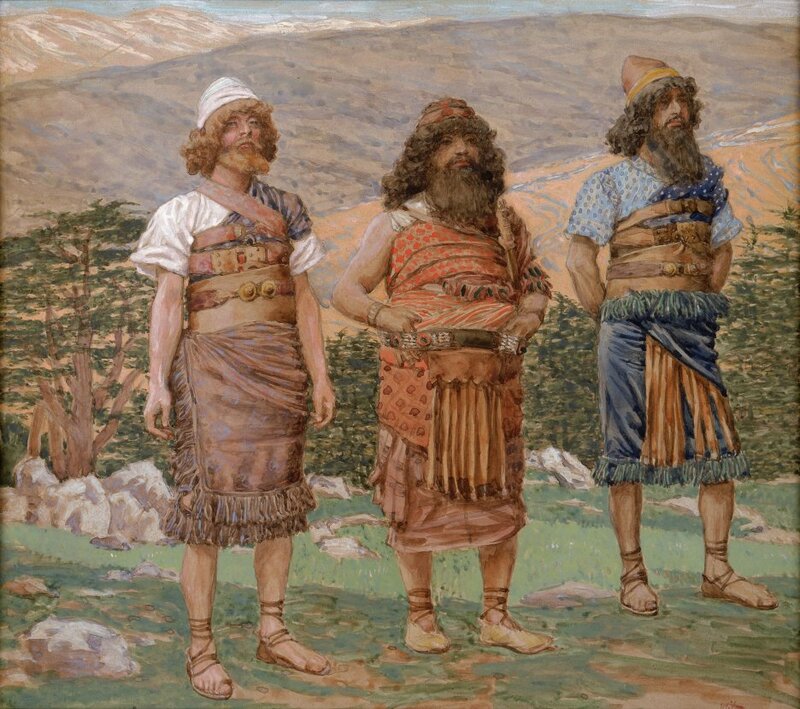 After Noah’s flood, Anunnaki ruled through Noah’s sons’ descendants. 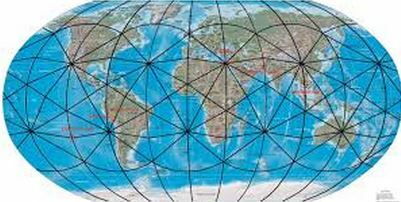 We progressed when the Anunnaki gave us new technologies. Every 3600 years, they gave us marvelous devices, astronomical and geological information, new crops, new chemistry and ever-more lethal weapons. Suddenly, our architecture, public projects, weaponry, and military training revved up. We build new cities, temples and armies. The Anunnaki ruined their eastern Mediterranean cities with nuclear blasts and fallout storms. 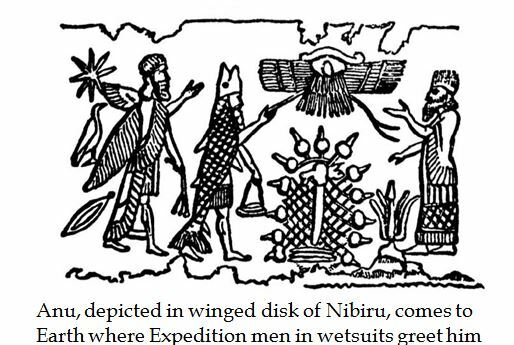 Most of Anunnaki returned to Nibiru by 311 BCE. But some stayed. They and their descendants (the power elite) rule us to this day. The Anunnaki taught one-upsmanship. We watched them kill each other to rule; the elite today still kill each other and each others’ followers. Our ancestors plundered, enslaved or killed whomever their master, the dominant Nibiran in their area, told them. We Earthlings still plunder, enslave and kill whomever our elites tell us. The Anunnaki loosed plagues, nuclear bombs and other weapons of mass killing upon us. They forced mutually unintelligible languages and scripts upon us and withheld knowledge. They and their spawn made exclusive, hostile nations and religions to keep us divided. They addicted us to credit institutions to keep us slaving. Most of the Anunnaki went back to Nibiru. A few who stayed on Earth and their elite still rule. The elite give all factions and nations credit and arms. They trigger wars among us. Factions within the elite run religions and nations that vow to bring back their Anunnaki “god” and defeat gods and followers of other religions and nations. Our Sumerian ancestors didn’t imagine gods who made them literate and told them what to write. 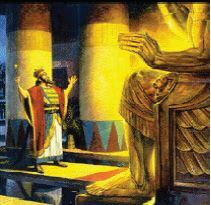 Rather than make up gods, Sumerians saw, heard and bred with Anunnaki. 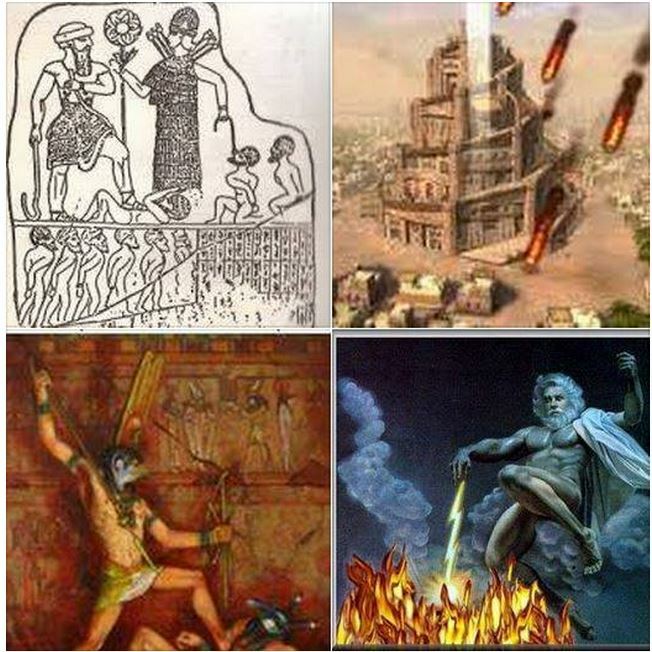 Sumerians watched the giants run machines and computers; they saw them fire weapons of mass destruction. They saw Anunnaki with small devices, MEs, overpower other Anunnaki. 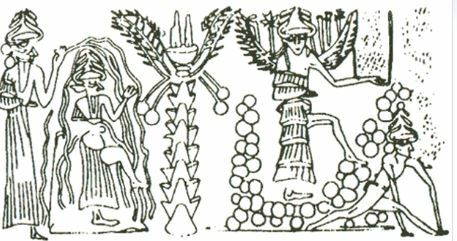 The Anunnaki dictated their world view to Earthling scribes of Iraq (then called Sumer). Clay tablets the gods dictated say that back on Nibiru, a king and his military ruled. 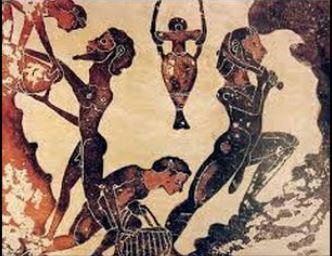 The gods dictated tales of how, 450,000 years ago, they got gold from Earth and how, till 300,000 years ago (when they created our ancestors for the mines) they shipped the gold back to Nibiru. What our ancestors witnessed as well as what the Anunnaki had them write of Anunnaki life on Earth before they made our ancestors imprinted us with their values. We embraced their hierarchic, male-run, master-slave-enemy mentality. We, like they, enslave, indebt, extract, pollute, war, bully, monopolize and obsess. 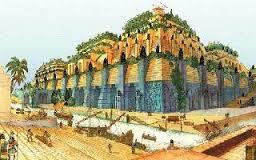 In Sumer, then all over this planet, the gods gave our ancestors ever-advanced technologies and models so their half-breeds could rule, relate, mine, store data, compute, write, build, trade and war. Unless ETs save us or the weight of Sumerian evidence convinces Muslims, Jews and Christians to give up their fear gods, their compulsions to unquestioningly obey governmental and religious authorities, their impulse to crush others and the mental programs with which the genocidal Anunnaki imposed on us to keep us divided and conquered, we’ll keep warring. We are one family and we’ve all been duped by the Anunnaki and their halfbreed successor-line of murderous manipulators. We must recover our oneness as a species. As we face new ET demands for our allegiance and gold, we can negotiate for life extension, medicine, free energy, space transport and other ET technologies. We and they can support each other and face our common challenges–environmental, social and psychological.